Join us for an interactive teaching experience for the whole family that ends with communion. 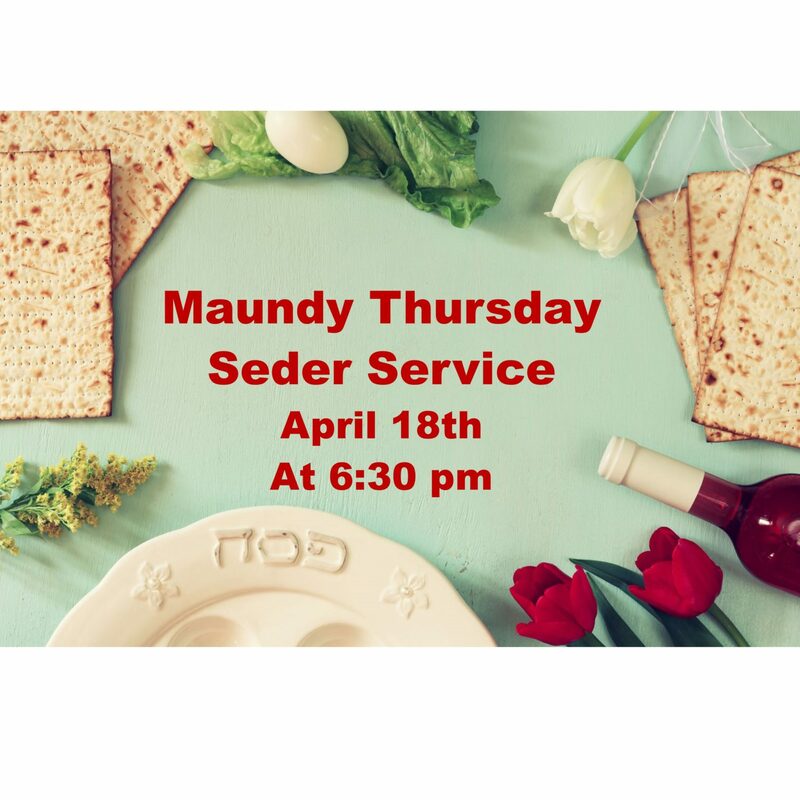 We go through, step by step, the order of the Seder and show how Jesus reinterpreted it. Children are encouraged to attend.